Giveaway of Daughter of Mine and a $10 Amazon Gift Card or "Grabb" your free copy today! 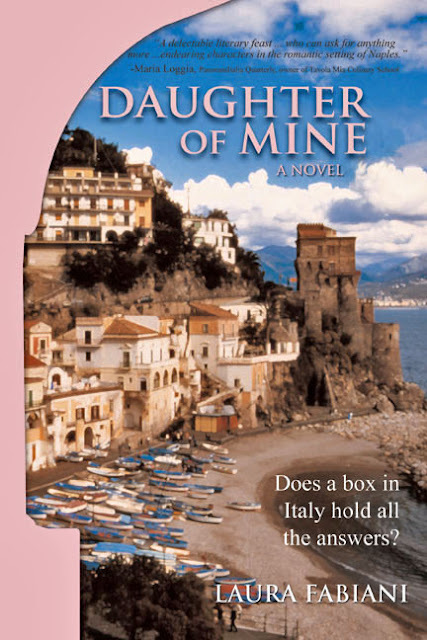 Click here to "Grabb" your free copy of Daughter of Mine on BookGrabbr. Tiziana Manoretti is an only child in her late twenties blessed with loving parents, a promising career, and a best friend who fiercely protects her. 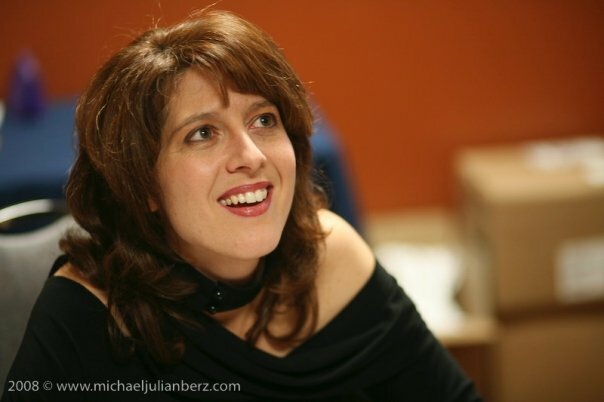 When her mother falls seriously ill and the relationship between her parents becomes suddenly strained, a carefully hidden family secret is revealed and Tiziana's seemingly idealistic world is turned upside down. After discovering she was born in a Naples orphanage and subsequently given up for adoption, Tiziana sets out for the small town of Gaeta in an attempt to find her birth parents. Meanwhile, her best friend Christopher is sending her mixed messages, causing her to wonder if there is more to their relationship than just companionship. As she becomes intertwined with a handful of interesting characters who help her uncover her past, Tiziana needs to decide whether her feelings for Christopher are deeper than she realizes. She discovers herself and others all while her family's resilience and love for one another is tested when confronted with a shocking truth. The answers lie in a box found in a closet in Italy, and Tiziana must determine if she wants to embrace the heartache and the pain from her past in order to learn forgiveness and find peace in the future. Laura Fabiani has a degree in Special Care Counseling, a diploma in Writing for Children and Teenagers, and divides her time between taking care of her family, sharing in a worldwide Bible education program, and helping authors promote their books through her companies iRead Book Tours and Italy Book Tours. She lives with her husband and two children in Montreal, Quebec.